Dar Al Hafiz Publishing House is an Emirati publishing company. 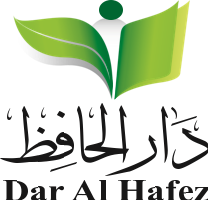 It was established in the United Arab Emirates in 2012 and became a leader publishing house in UAE . . Dar Al-Hafez mission is to Provide the book market with publications that fulfill the community demand of major knowledge fields such as scientific, social studies, linguistics, legal publications, novels, school books and many more.